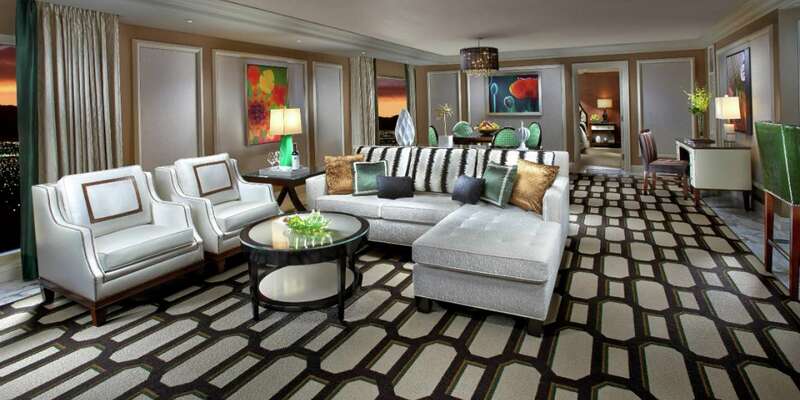 Our Tower Suites are spacious and sophisticated, adorned with Bellagio-themed art décor. Step into the marble foyer and unwind in a large, open living and dining area. Find your oasis in the separate master bedroom and personalize your stay with mood lighting, individual climate controls and reading lights, plus automatic drape and sheer controls. 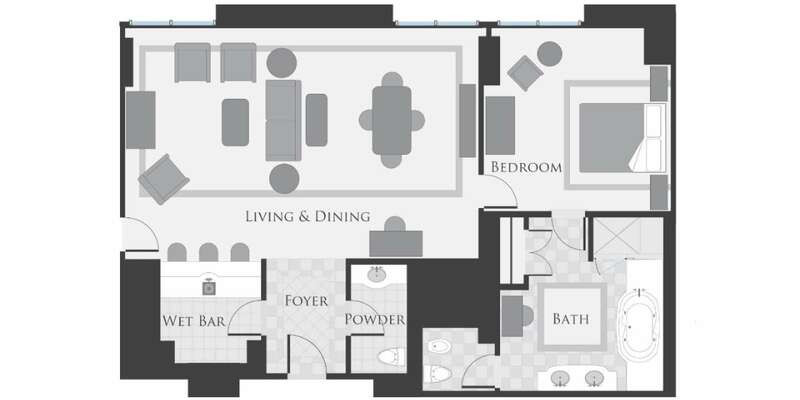 Tower Suites may be connected to a Resort Room. 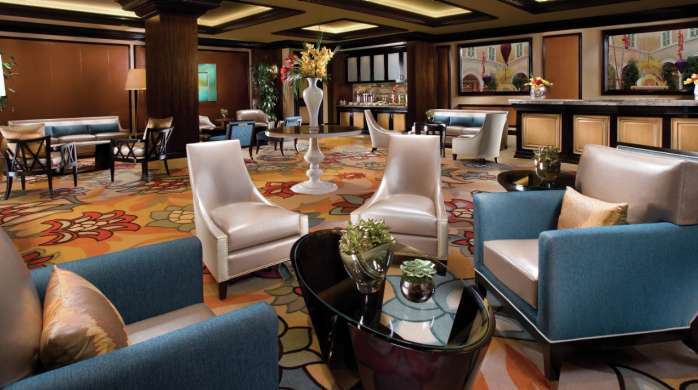 Located in the Spa Tower - rooms with beautiful views of the Las Vegas Strip.